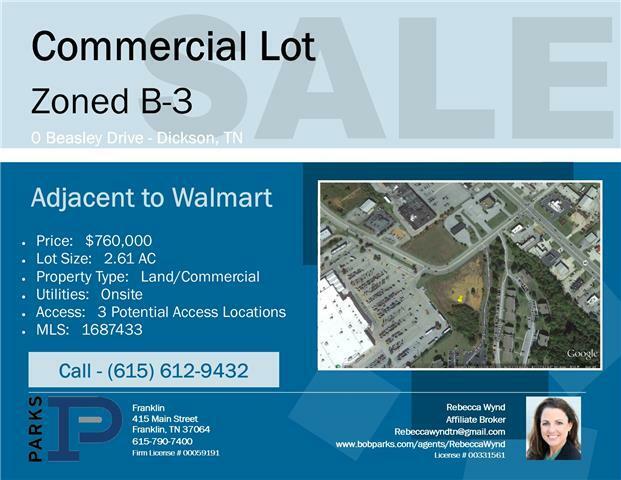 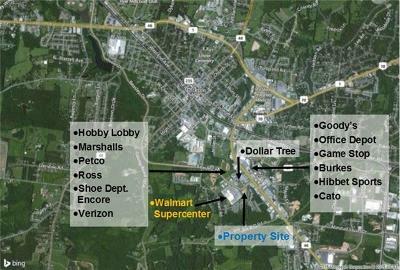 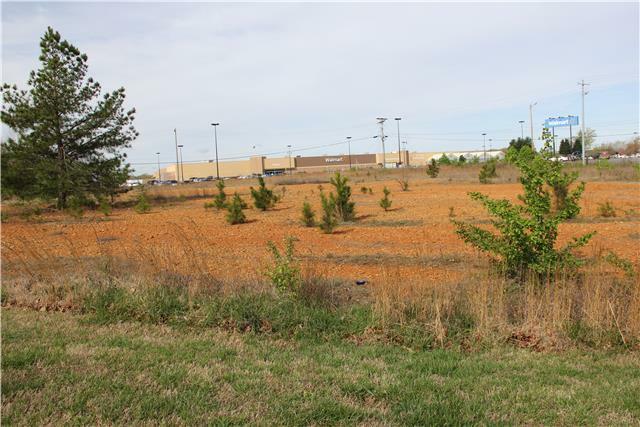 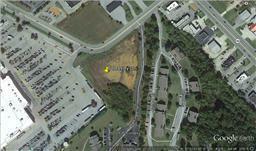 Commercial lot adjacent to Super Walmart. 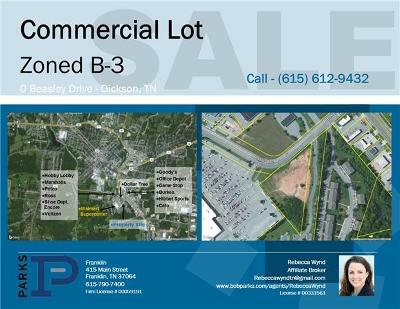 400 yards to hwy 46 & Bealsey Dr. Intersection. 3 potential access points; One at Beasley Dr. just off of 46. One at Walmart. 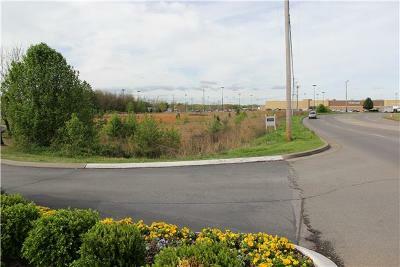 One off Remington Dr. Just down from The Crossings at Dickson.